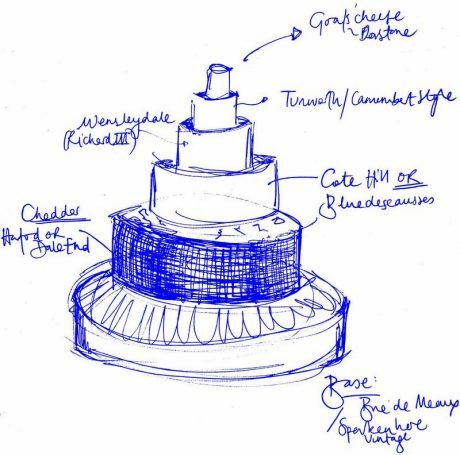 Bespoke Cheese Wedding Cakes – The Courtyard Dairy. 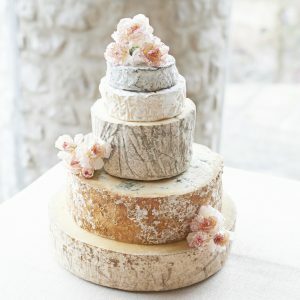 Create your own unique, personalised cheese wedding cake to suit your specific requirements. 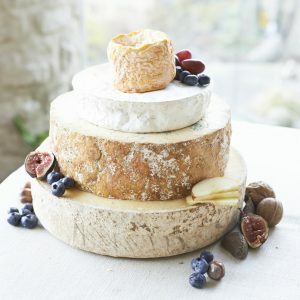 Ideal if you have particular favourite cheeses you want to include, a specific budget to work to, or perhaps want to cater for a set amount of guests. 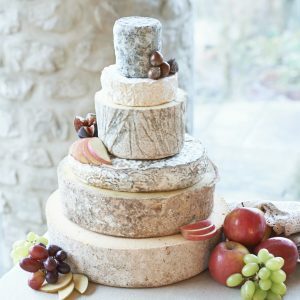 Please ring Andy on 01729 823 291 to discuss your requirements, or email andy@thecourtyarddairy.co.uk for further details of bespoke cheese wedding cakes. 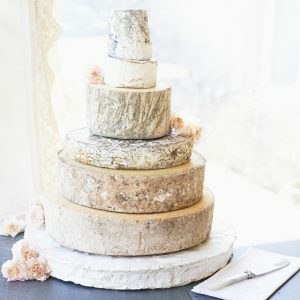 Cheese wedding cake tastings can be organised in the shop, or sample boxes of appropriate cheeses can be delivered to your home.